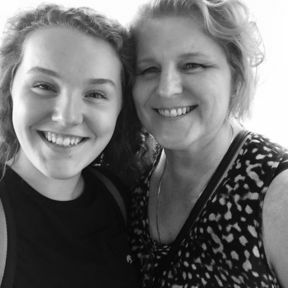 Whether it's holding your page or securing papers, collage art, and more into your Media Journal, Dina Wakley Media Clips are the ideal solution. 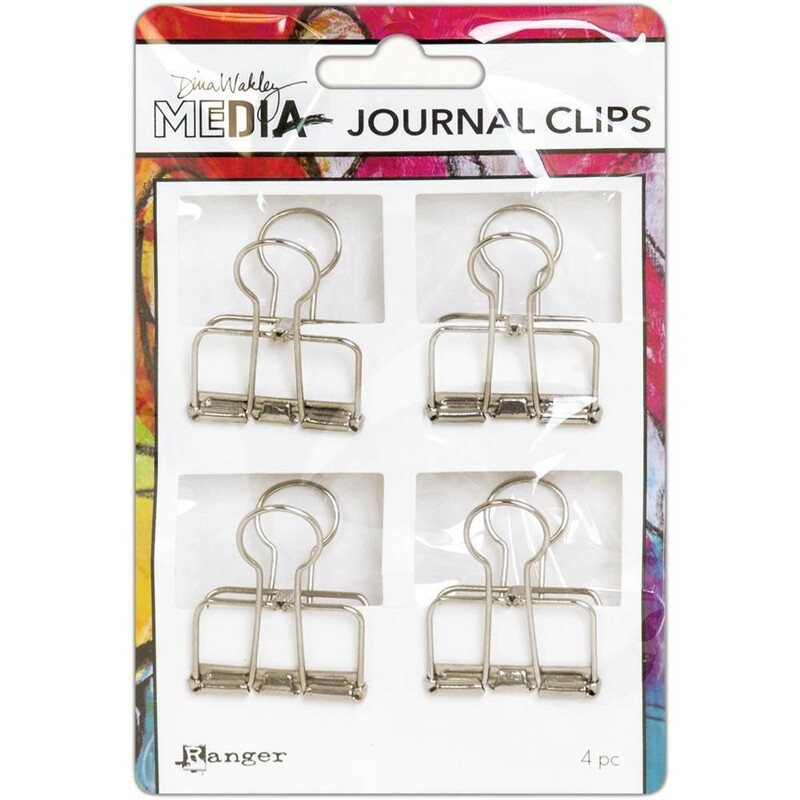 Metal Media Clips feature a classic wire spring design that allows you to clip art work in and fold flat to create a slimmer profile when included in your Media Journal. Package measures 4x6 inches and includes four large media clips.